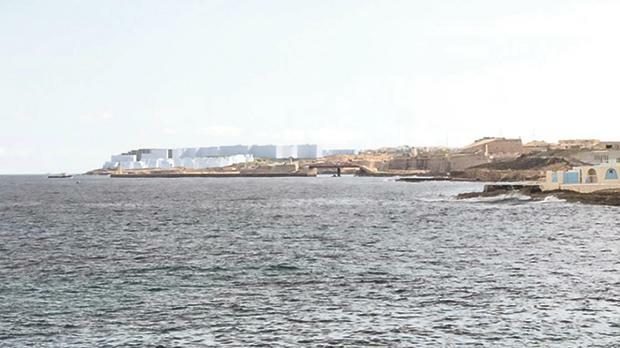 As reported recently in the Times of Malta, the Shoreline development for luxury flats within the boundaries of Smart City was recently approved (PA1029/18). The master plan drawn up by leading planning consultants Colin Buchanan had been approved by an Outline permit (PA1997/08). An application had been made earlier by Smart City to effect changes to the approved master plan (PA3003/17). This application was put on hold when the PA case officer argued that despite the limitations imposed by the master plan, Smart City had agreed to transfer gross floor area and height limitations from other still unbuilt blocks to the ones sold on Shoreline resulting in the latter rising to 11 stories. 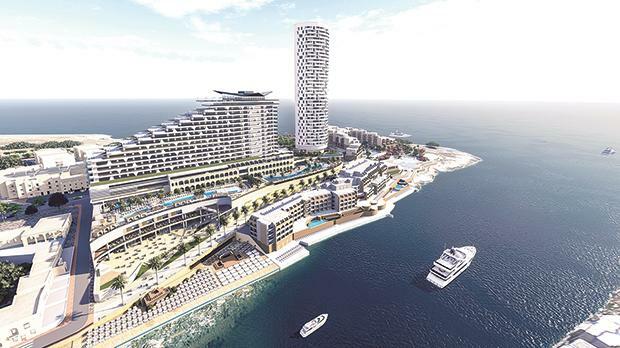 The proposal for the Shoreline development did not follow the exact parameters set out in the provisional Plot Development Guidelines assessed in the Outline Permit, with respect to the maximum height of the building and to the gross floor area. During the evaluation of the proposed development, a statement from Smart City Malta was submitted agreeing to the transfer of both the additional gross floor area (35,600 sqm) and of additional height from other plots within the approved master plan. This was agreed to by the Authority in lieu of processing the application submitted by Smart City owners to amend the master plan. How ingenious! Is this the new rule of law at the Planning Authority? Since when are building heights adjusted by the developer disregarding master plan limitations? If the PA agreed with this amendment and wanted to carry it out, then it should have gone through the legal process of amending the master plan, complete with public consultation. Changes to limitation on any part of the site and rezoning could only be done by means of revision of the master plan carried out in accordance to the legal procedure. The procedure adopted avoided public consultation on the proposed amendments. Hence the permit, in my opinion, is legally flawed. 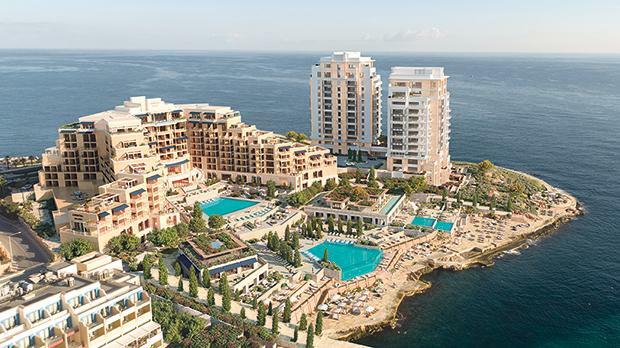 The City Centre development at St George’s Bay was approved recently. A cursory look at the case officer report shows that the PA board was largely misled. An attempt is made to justify the huge visual impact of the development in the most absurd way possible. It argues that “tall buildings are by default and design unequivocally conspicuous”, and that the development will “visually blend with similar buildings” in a cluster of tall buildings. In planning terms, both arguments are ridiculous and totally unacceptable. To add insult to injury, the case officer does not draw the attention of the board to the huge amounts of excavated waste that will be produced or to the fact that the developer has no idea how that waste will be disposed of. In terms of reasons for refusal, the cherry on the cake is the way the Floor Area Ratio policy is applied. The applicant twists and turns with the FAR policy in the most absurd way possible and the case officer inexplicably accepts the applicant’s hugely distorted interpretation of policy. The area to which this policy is applied is not bounded on all sides by public roads as required by policy. Moreover, the FAR policy requires that 50 per cent of the site remains public open space and the amount provided in this case is around 32 per cent. I certainly admire the business acumen of Alfred Pisani, who has built up a business model of tourism facilities across Europe and beyond under the flagship of Corinthia, either as owners of new tourism facilities or as managers of such facilities. I cannot see how such a major development is not subject to a master plan which sets out essential parameters, defining building volumes and heights, which would ensure a high quality of 5 or 6 stars. Also, the photo image released by Corinthia, although claiming that “the majority of our land plot remains open and landscaped as this is cardinal in achieving a true luxury”, in fact depicts quite a dense development. Furthermore, a development scenario showed 12 towers on plan which Corinthia claims was an early-option volume study. A condition included in the draft contract assigns development rights over land reclamation area around the St George’s Peninsula. It is not known how much this right has been valued at. This has to be seen in the context of the non-existence of a policy framework that regulates land reclamation. 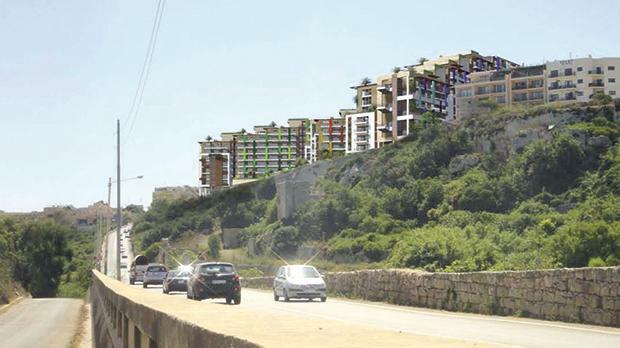 Following a renewal application, the dense Mistra development permit was recently renewed. The case officer argued that the development had not yet been taken in hand and there were no changes from the original permit. Years back, when still working with the Planning Directorate, I had advice from the learned Wallace Gulia that a renewal permit is a permit issued afresh, so much that it has to take into consideration the approved policy framework at the time the application for renewal is made. In this case, the Floor Area Ratio policy approved in 2014 was not applied. This excludes high-rise development on ridges and does not include Mistra in the list of localities where buildings over 10 storeys high are permitted. The proposed development, however, lies on a ridge and is set to impact on views from the surrounding countryside including protected areas. There is no justification to disregard the policy framework. The case officer report does not make reference to this policy framework. It is another instance where case officers are not applying policy correctly and boards are unwilling to scrutinise the case officer’s report. Godwin Cassar is the former director general of the Malta Environment and Planning Authority.